Meet one of the most trusted spine doctors in the nation. A specialist in minimally invasive procedures and the Founder and Medical Director of DISC Spine Institute, with locations in Plano, Dallas, North Ft. Worth, Arlington and Decatur. Dr. Valente is an expert in solving back issues and quickly returning patients to active, pain-free lives. 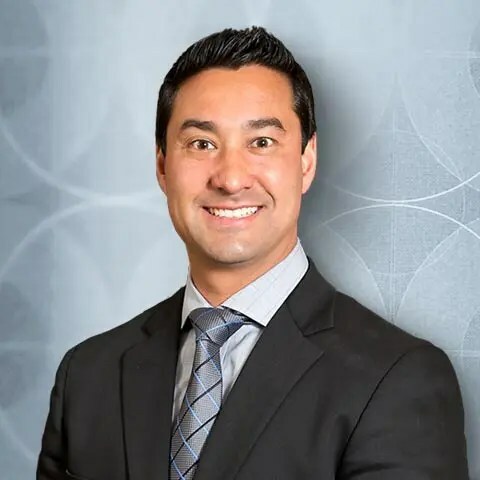 Dr. Valente is providing his patients with unparalleled care and treatment for all spinal conditions from back and neck pain to complex reconstructive spinal procedures. Dr. Valente has extensive specialized training in minimally invasive surgery of the spine. Well liked by his colleagues, peers and patients, Dr. Valente is often recognized for his ability to communicate with his patients and for his bedside manner. He believes in treating his patients with the attention and respect that every person deserves. Outside of medicine, Dr. Valente’s passion is for his family and world travel. He has journeyed to over 50 countries – including Guatemala, where he participated in a medical mission. 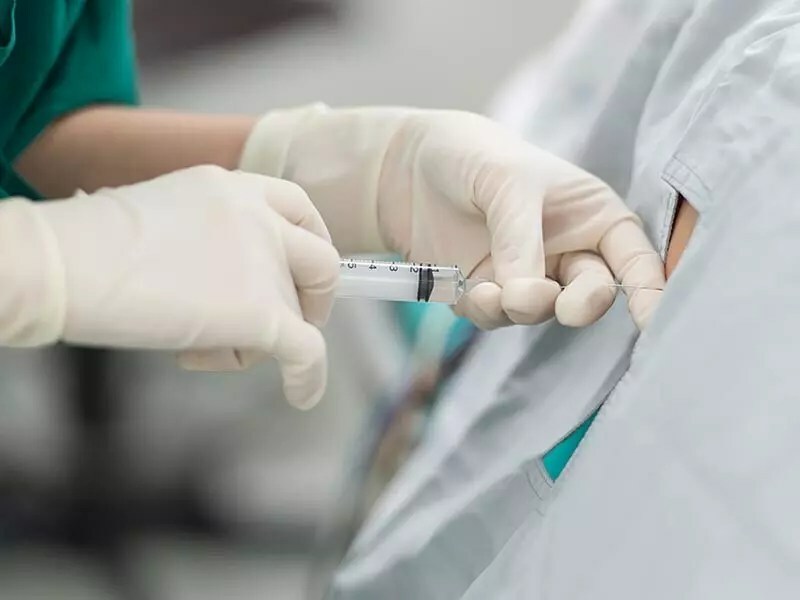 But if symptoms continue after non-surgical treatments, Dr. Valente is a premiere spine surgeon who has helped countless patients achieve a healthy, happy, pain-free life. 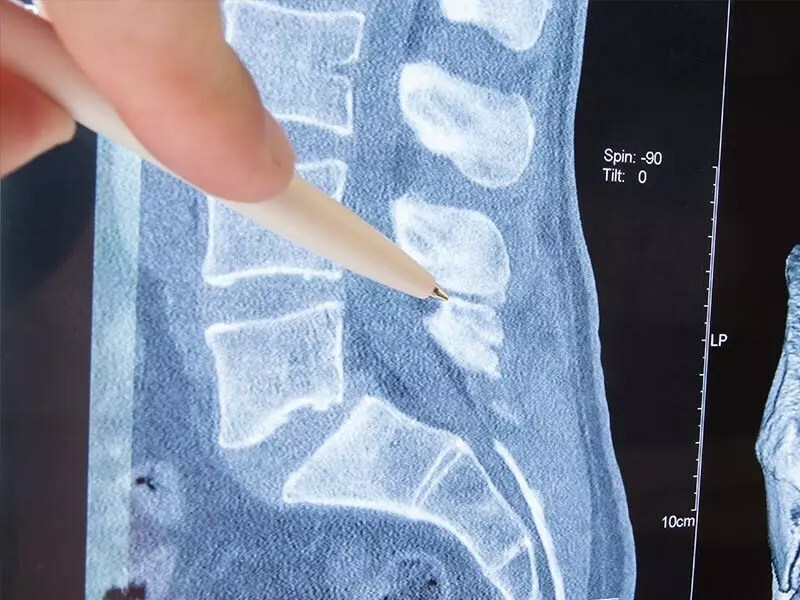 He also performs complex spinal reconstruction and deformity surgeries, including scoliosis and revision surgery for patients who have undergone previous spinal surgery without success. I have 3 older sisters and a younger brother, of which 2 have also gone into medicine. One sister is a hematologist and oncologist in Florida and my brother is an emergency medicine physician in Chicago. The University of Michigan. Go Blue! When I was 13 years old. I remember listening to my parents and one of my sisters talking about career options for her. When they discussed a career in medicine as a physician it really struck a cord with me. Listening to this discussion, I had the realization that I could have a career that allowed me to quench my thirst for the sciences while directly helping others on a daily basis. I felt, at that moment and today, that a life as a physician would keep me fulfilled in a meaningful and altruistic way. It was the definitive turning point in my life. I have been passionate about my pursuit of medicine and helping people ever since. The sense of knowing that I have helped another person and that my efforts have contributed to their improved well being and quality of life. Favorite place you have ever traveled? This is a tough one, as I have visited over 50 countries. My top places would be: Bali, Paris, Cape Town, Florence, Ethiopia, and Bora Bora. If you could go to dinner with anyone? Antonio Guterres, the Secretary General of the United Nations. I think he would be interesting to talk to about where humanity is and where it is going in various regions around the world. Where are the trouble spots politically, socially, economically? What are the success stories and how can we learn from the past to help societies move forward. Favorite food or meal you’ve ever eaten? If you ask my wife, I don’t 🙂 By sleeping and traveling. Do unto others as you would have done unto you (The Golden Rule, Jesus of Nazareth). 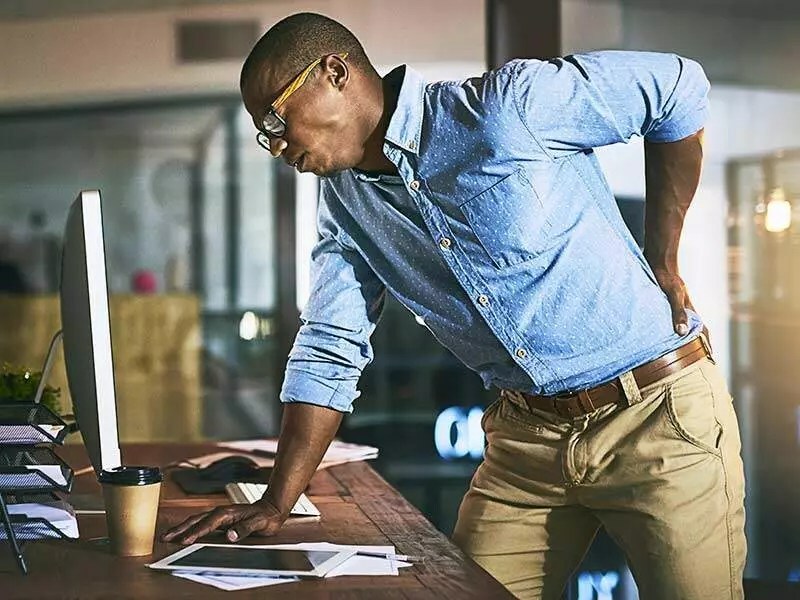 How do you keep your back healthy? By performing core exercises to strengthen my abdomen and back muscles equally. 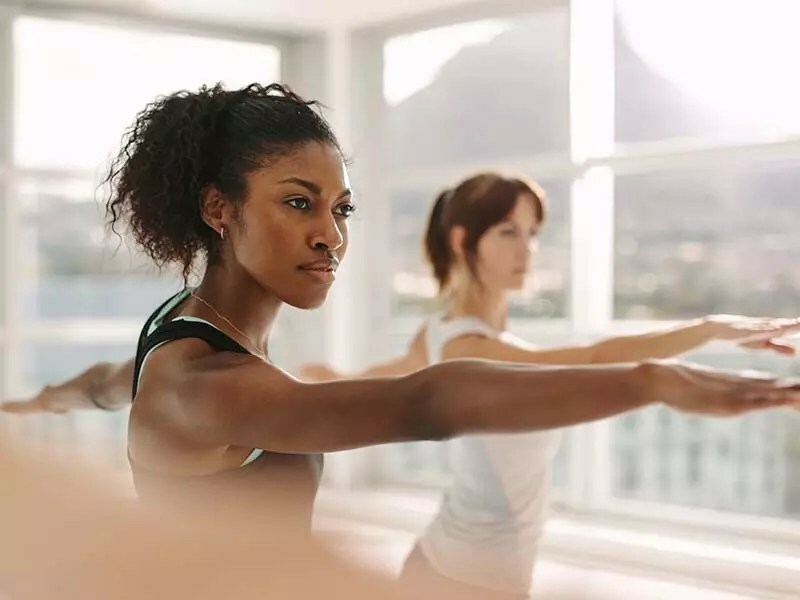 By avoiding exercises or activities that involve repetitive twisting, bending and heavy lifting (particularly overhead lifting or lifting while bending my back). To be a great husband and to raise children who are well adjusted, happy and who follow the Golden Rule.